Your new WordPress website done in 6 weeks or less! We will develop a brand new WordPress website with up to 20 pages, including a contact form, photo gallery and a blog section. You will have several different design options to choose from and you get up to 2 revisions per page. If you have already have a design, we can work with that as well. We will work with you to develop a good content strategy and site structure to make it easier for you organize and provide your content. 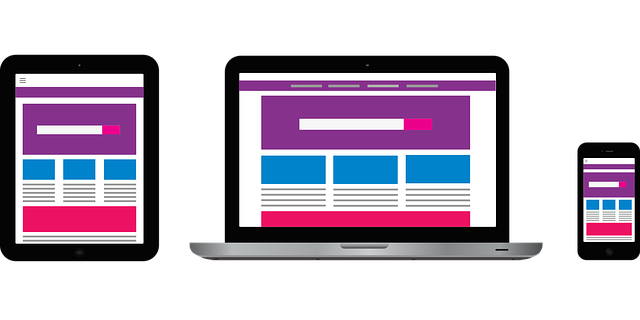 Our team will help you get images for your site, give recommendations for each page and work with you until the website is completed. Your website will follow best practices for SEO (Search Engine Optimization) and also to work correctly on different browsers and devices. Recommended plug-ins will be installed based on your needs including security plug-ins to prevent unauthorized access, caching plug-ins for faster page load and more. Our WordPress website design service includes 1 year of our WordPress hosting and website maintenance plan ($899 value). With this hosting plan you also get unlimited updates and upgrades to your WordPress Engine and installed plug-ins. Your site will also have daily and weekly backups, emergency tech support and ping monitoring that will alert our team if the site goes down. WordPress is the de-facto standard when designing new websites. You will be able to manage your content, update photos, add articles to your blog, make tweaks yourself without needing to know how to code HTML and more. There are thousands of available plug-ins to add more features to the site and there is a popular shopping cart tool available for your online store (Woo Commerce). You will be trained on how to edit the site yourself! Learn more about whether WordPress is for you by reading this blog article. If this is not what you are looking for, or need something more customized for your business, you can learn more about our other website design and development services.